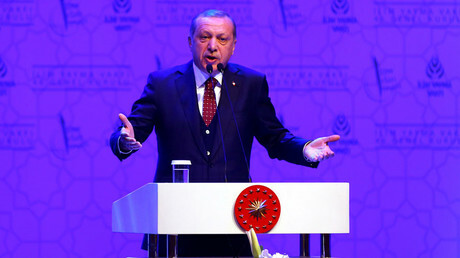 German Finance Minister Wolfgang Schaeuble has sharply criticized Turkish President Recep Tayyip Erdogan for his recent Nazi taunts, saying they not only hurt bilateral relations but also impede integration efforts. “Erdogan’s rhetoric leaves me speechless,” Schaeuble told German Die Welt am Sonntag. “Within a short space of time, it maliciously destroys what we in Germany have achieved in the field of integration over the years,” he noted when asked about the issue of integration of Muslims. Schaeuble’s remarks come amid an ongoing war of words between Turkish and German authorities, with Erdogan repeatedly slamming certain European countries, including Germany, for “fascist” or “Nazi-like” policies. 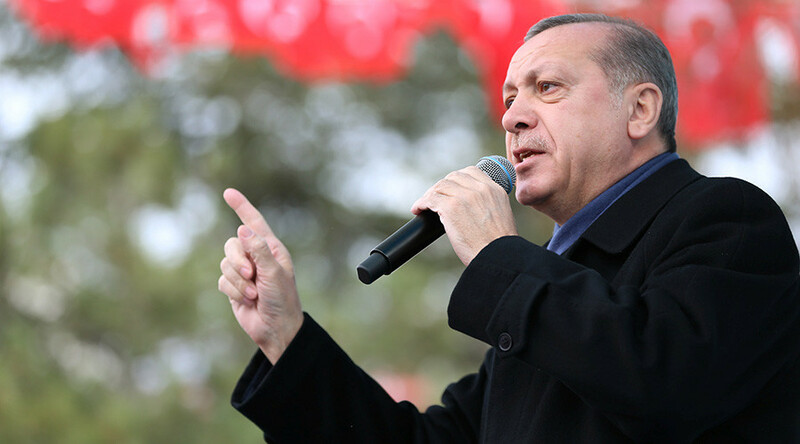 The diplomatic row was caused by the European states’ reluctance to allow Turkish officials to hold rallies in support of Erdogan ahead of a controversial referendum on constitutional reform that would significantly boost his powers. The government’s response to the 2015 crisis “failed to gain traction, to put it mildly,” the minister stressed. However, he also said that the “mistakes of the autumn of 2015” have since been corrected and the situation has significantly improved.